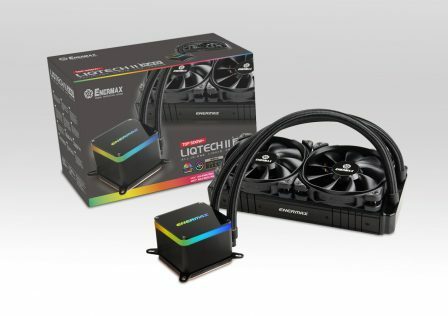 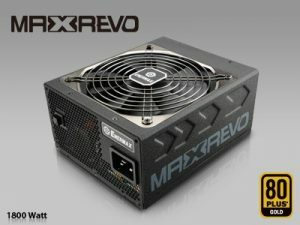 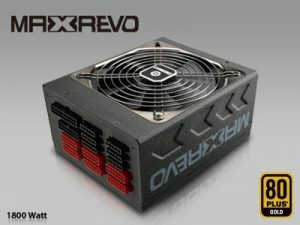 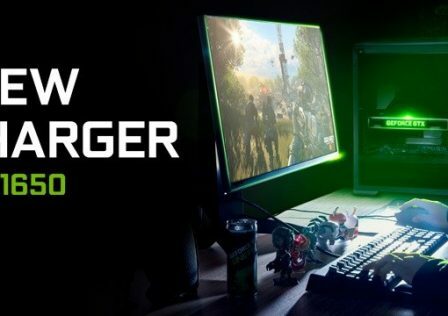 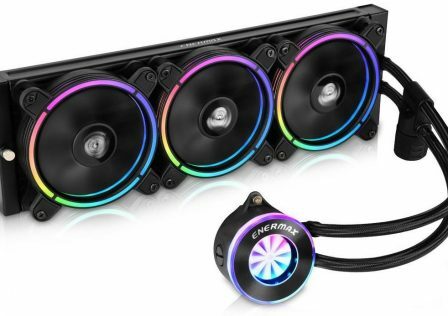 ENERMAX has just released a beast of a PSU clocking in at 1800W and bundled with tons of power and performance options. 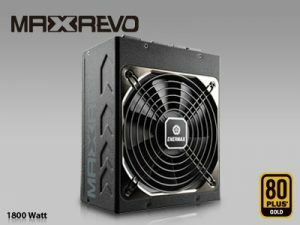 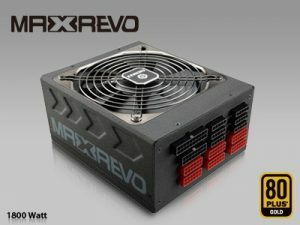 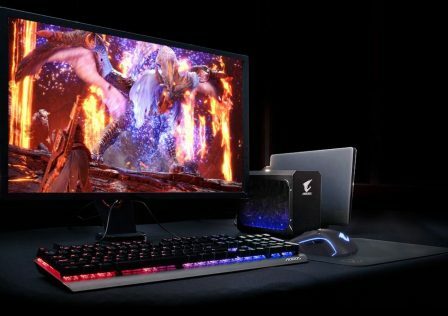 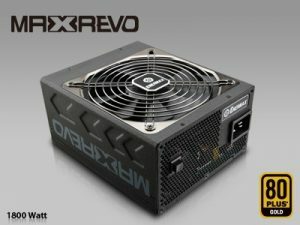 The ENERMAX MAXREVO 1800W features an 80+ Gold efficiency rating certification on top of its already massive 1800W load rating. 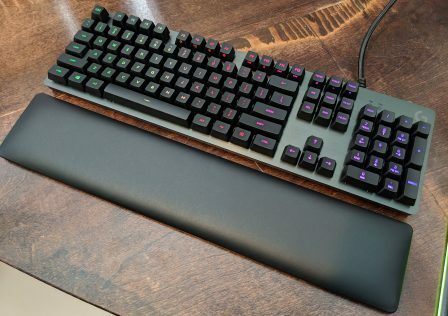 Additionally, peak power is rated at 1900W of load. Despite its huge power rating, the PSU is bundled in a not so large package. 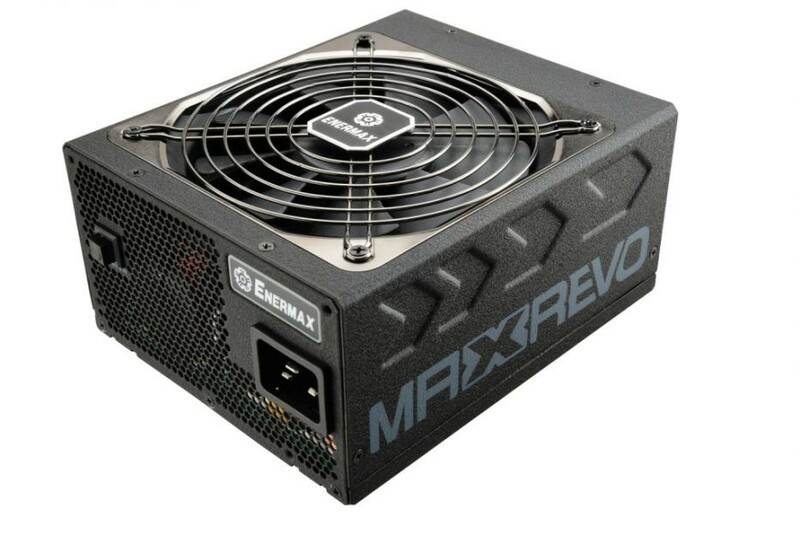 The depth of the PSU measures in at only 120mm, putting this PSU in the mid-size category. 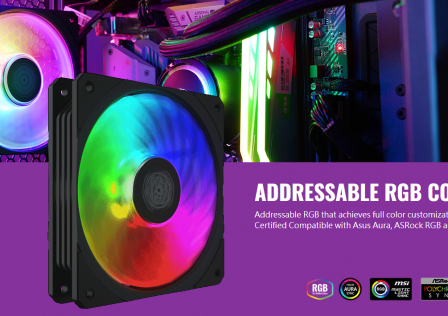 Cooling to the PSU is provided by a single 140mm fan mounted on the top of the unit. 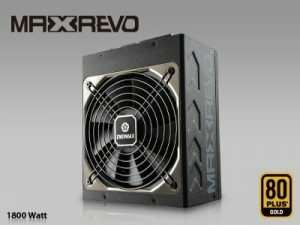 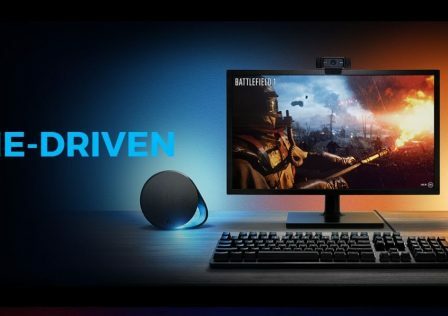 The ENERMAX MAXREVO 1800W also features a Turbo button on the back of the unit which overrides the automatic cooling functions of the fan causing it to spin at 100%. 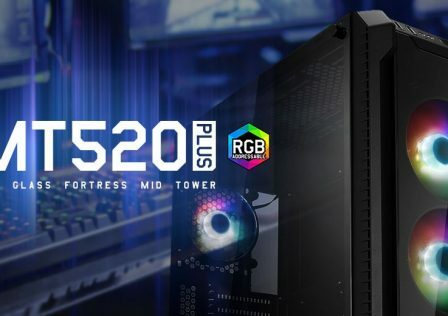 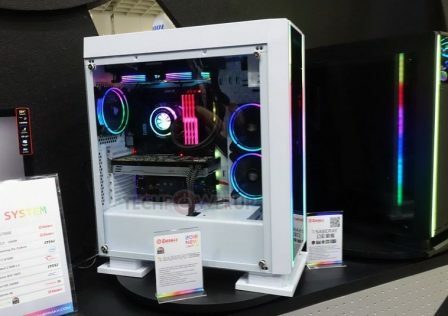 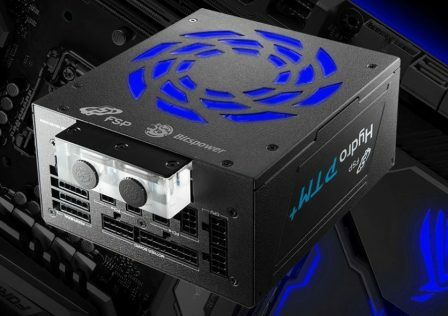 The PSU features six +12V rails which is able to dispense power to 2x 8-pin CPU power connectors and 6x PCIe power connectors. 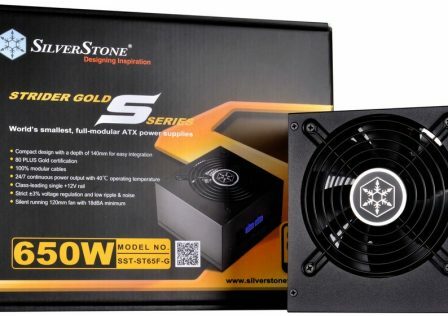 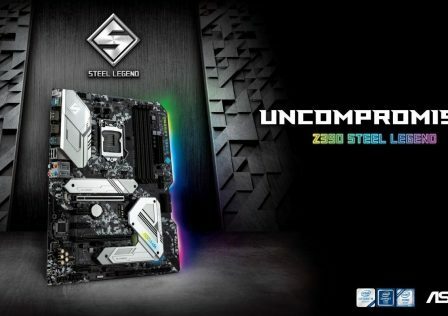 The internal components are constructed using quality high-end parts such as 100% Japanese 105C rated capacitors and ultra-density transformers. 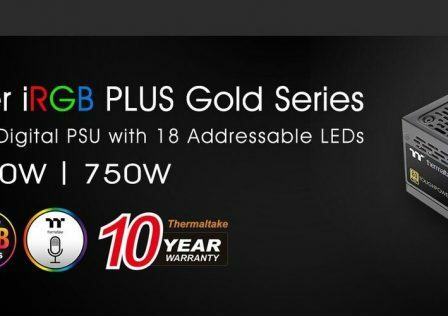 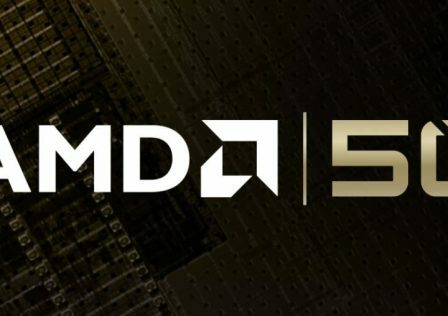 To back against premature hardware failure, the PSU has a 10-year warranty. 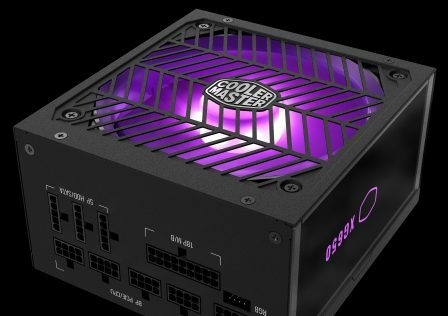 As an added bonus, each PSU comes with a USB powered FANICER cross-flow fan which is constructed of high quality aluminum.